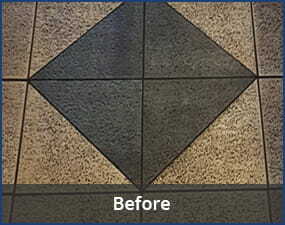 We Use Only Environmentally Friendly, Non-toxic Products to Clean Your Home or Business. Cleaning your home or business with environmentally friendly, non-toxic products is an important part of our mission to provide safe and green services. Powerful cleaning agents can be loaded with harmful chemicals and cause adverse side effects, so unlike other cleaning companies, we use plant-based, organic and 100% bio-degradable cleaning products. Our eco-friendly products are safe for pets, the environment, and people of all ages. 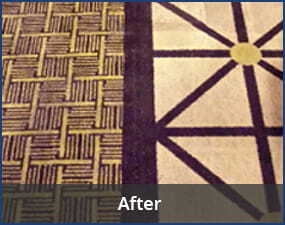 Cleaning with green products also makes a world of difference for those who suffer from indoor and outdoor allergies. 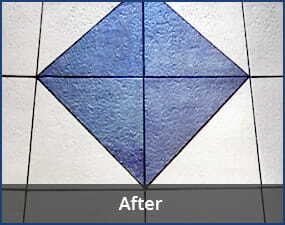 The result is a beautifully clean home or business done the Greener Method way! 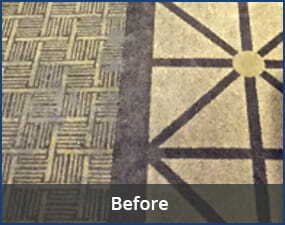 When it comes to cleaning carpets, upholstery, and tile, no one does it like Greener Method Cleaning Services. 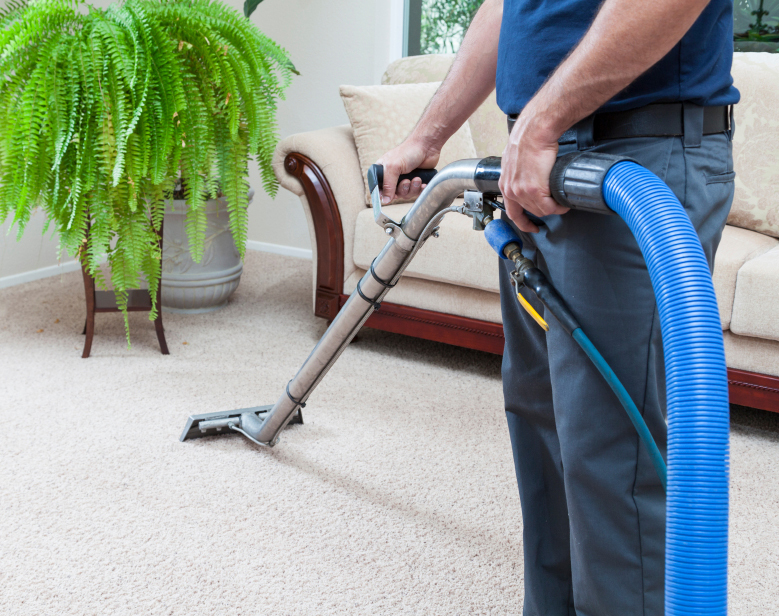 Our state-of-the art, brand new equipment is second to none and will eliminate even the toughest dirt, leaving your home or business like new.